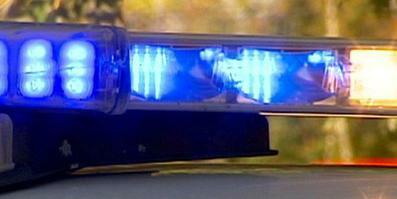 Installations : Specialists on siren , radar switch panels and consoles placement . Repair : : Tech on stand by for any electrical repairs needed. Fabrication : Custom fabrication and mounting , specialists. If you have any questions about our products and services, please don't hesitate to contact us. Our friendly customer service staff will help find the best solutions for you. Specializing in hydraulic and electrical , commercial or recreational winch installations and repair. Ramsey , Pierce, DP, Tulsa ,Warn, and Super Winch repair. Specializing in mounting and fabrication on winch placement. * Parts available such as wire rope, tensioners, Roller fairleads , Remotes, Chains and Straps. equipment and or accessories placement. 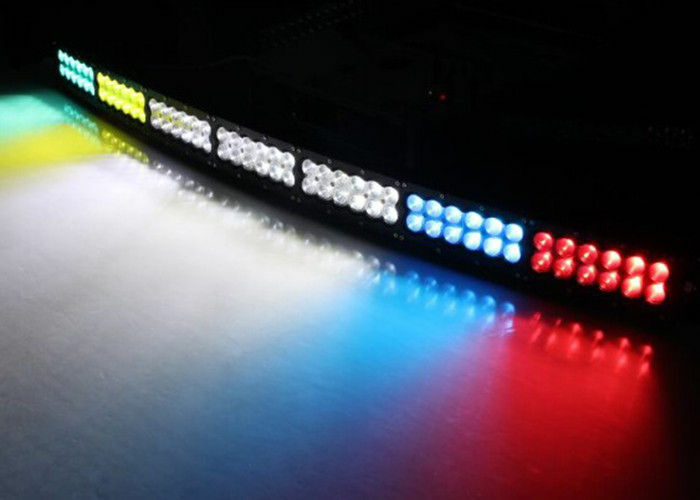 * Installation : Specializing in new or used light bars, strobes, LED modules , Work and scene Lighting installations. * Repairing : In house or and mobile repair tech on stand by to troubleshoot or to make repairs on your vehicle. 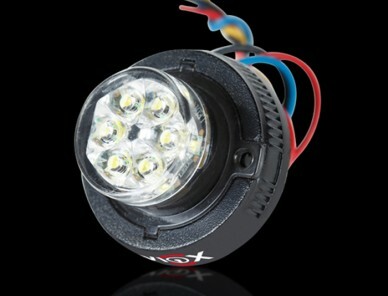 * Modifications : To enhance to support and maximize the lighting output and performance. 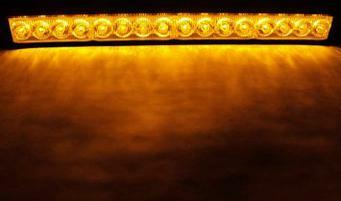 * Fabrication : Custom fabrication for as light bar LED module applications , scene lights placement .